I first saw The Black Hole film by Disney was in one of the cinema houses in Dublin city centre and loved the film, and the floating robot Vincent was a character I think was a little more fun than either R2D2 or C3PO from Star Wars out a few years earlier and for me the plus reason was it could hover and move around, even carry crew persons across a wide space to save them from danger, a more useful robot to have in your corner, Vincent had the attitude of R2D2 and could talk like C3p0. Created by Gerard Duffy aka gmd3d formally known as Taranis. 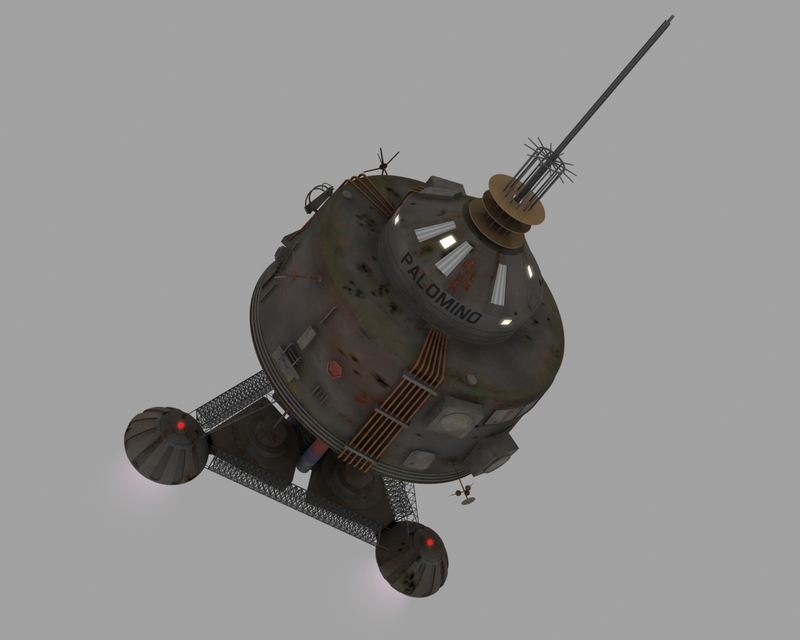 This was one of my earliest models and then the most difficult, and I draw your attention to the engine pods, I found them the most difficult, but I did receive a lot of help from my good friend Tom, while not a Lightwave user gave me some solid advice… so many thanks to him… you can find this model hosted on both foundation3d and 3dgladiators to download if you’re a Lightwave user. The USS Palomino created by Peter Ellenshaw who also designed the USS Cygnus, truly the star of the film. 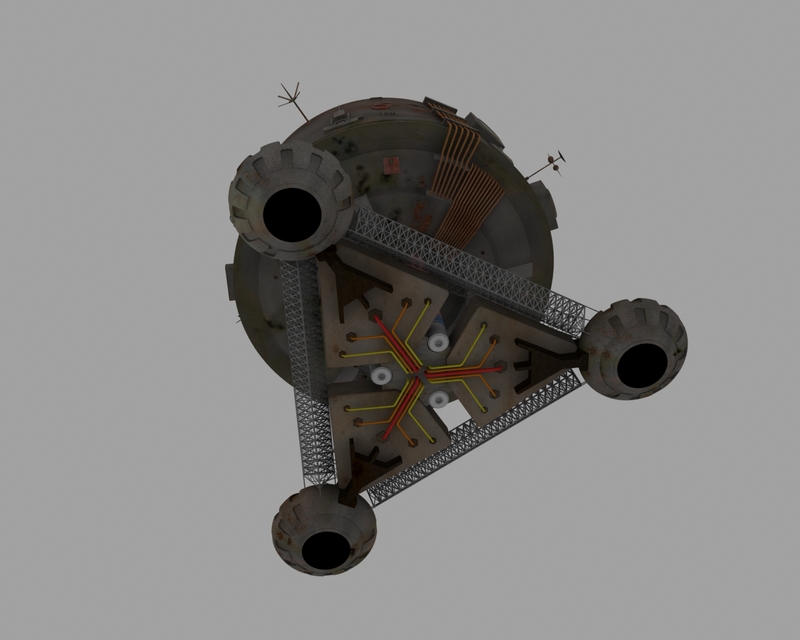 All I ask (and most other modellers ask) is to receive proper credit in whatever rendering or animation they used in. This entry was posted in The Black Hole and tagged black hole, Disney, peter ellenshaw, robot, taraniscgi.wordpress.com, The Black Hole, USS PALOMINO by gmd3d. Bookmark the permalink. I love this model. I’ve been recreating the beginning of the The Black Hole. Keep taking breaks of an extended period. So many shots. I’m up to the lights coming on on the Cygnus.